Awoke in Portsmouth this morning after a night out with the lads. With only a mild hangover I thought I'd try down the Camber for an hour or so to see if there were any signs of life this close to Christmas. Thankfully there was. 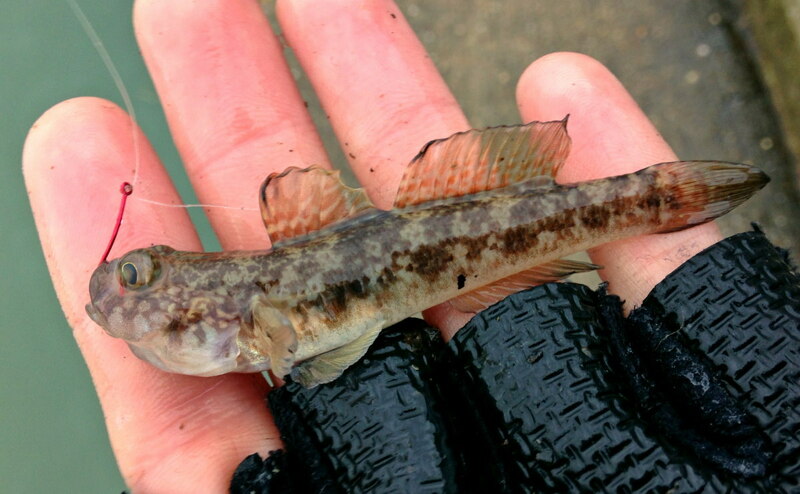 Fish showed interest pretty much straight away and it wasn't long until one of the LRFer's faithful - the Black Goby - was captured. There were plenty around in various sizes but I couldn't find anything else residing on the bottom. 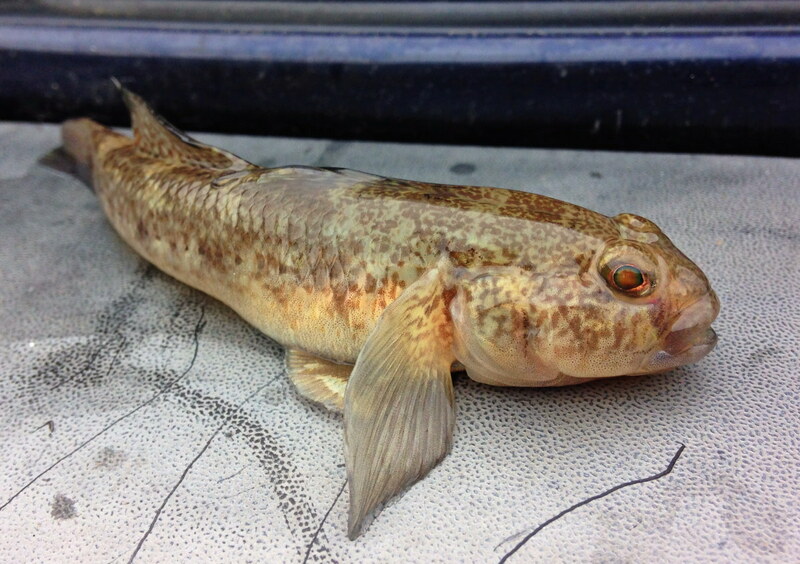 However there were lots of 2 to 3-inch Smelt on the surface, one of which finally obliged to be photographed. I would have thought these Smelt attract larger fish at some point. Might be worth revisiting over the Christmas break. 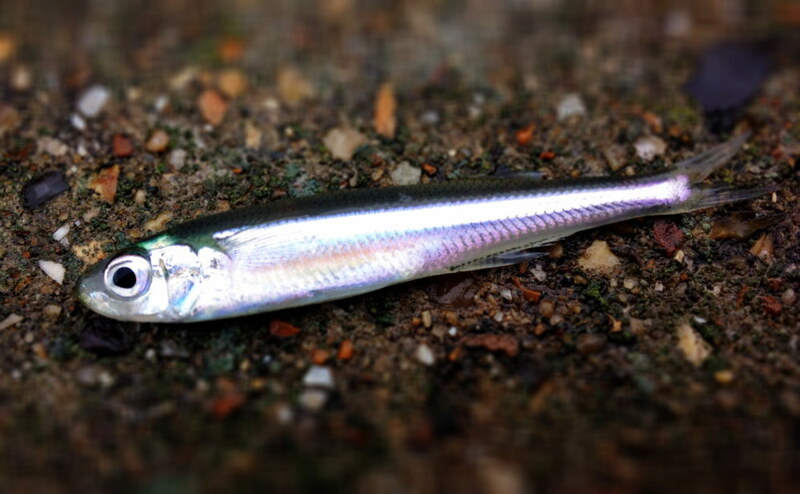 I also couldn't help but notice how these smaller Smelt closely resembled the Fish Arrow Flash J lures. It almost looked like they had foil running through their bellies. I'll be back!